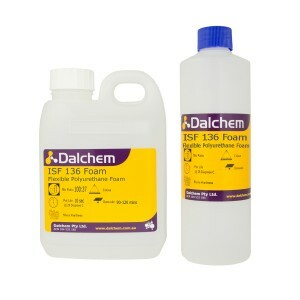 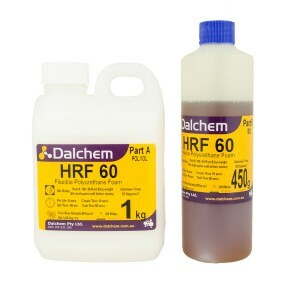 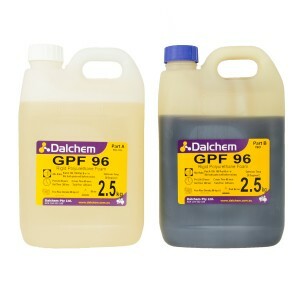 Dalchem is a leading provider of polyurethane foam supplies, used mainly for designing spongy and cushioned products. 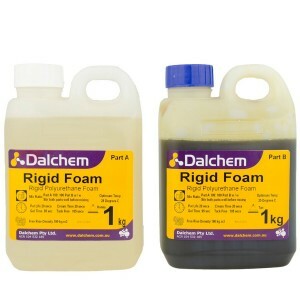 Dalchem’s range of polyurethane foam supplies includes both flexible and rigid polyurethane foam, available in varying grades of density. 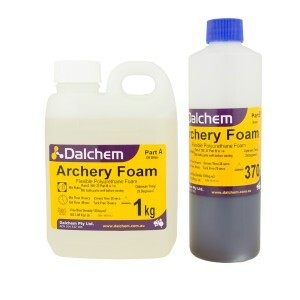 Dalchem’s polyurethane foam supplies have many uses such as modeling of archery targets and animal models, creating art and craft products, designing motor cycle seats, prototyping, and making polyurethane foam sheets. 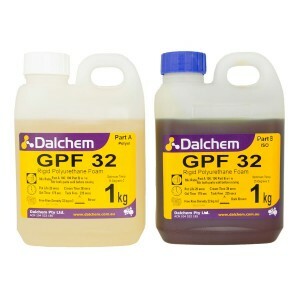 Polyurethane foam has excellent insulation properties, and thus rigid polyurethane foam supplies are used for various thermal insulation applications such as cavity filling. 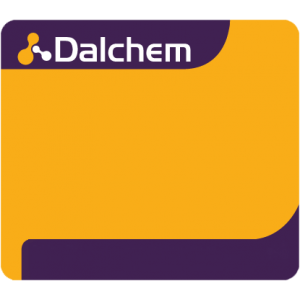 Flexible polyurethane foam can expand up to 15 times by volume, resulting in flexible, yet dense, foam products.